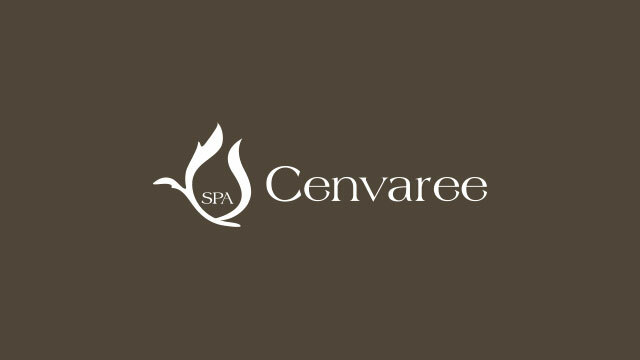 Experience the best Thai spa therapies at a great price with Cense by SPA Cenvaree. We’ve selected the most popular massage and spa packages and bundled them up at a price that is just right. 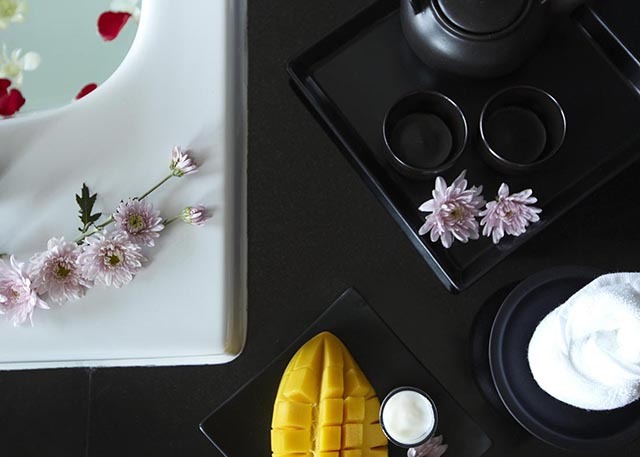 A mini-oasis, Cense by SPA Cenvaree at Centara Rayong offers guests a choice of rooms and is perfect for couple celebrations or a treatment on the go. 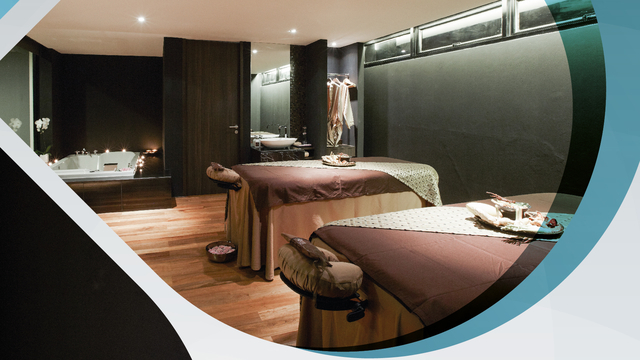 Achieve the ultimate state of deep relaxation with our Signature Massage. A customized blend of essential oils is used with soothing strokes to relieve muscle tension and stress throughout the body. Treatment includes a moist heat pad that embrace your back to relax the muscles and an uplifting head massage as finishing touches. 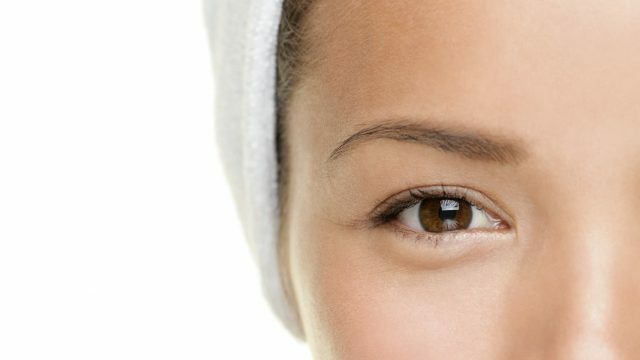 The delicate eye area requires special care to remain looking bright and beautiful. This wonderful treatment will visibly decrease dark circle, puffiness, expression line and wrinkle. 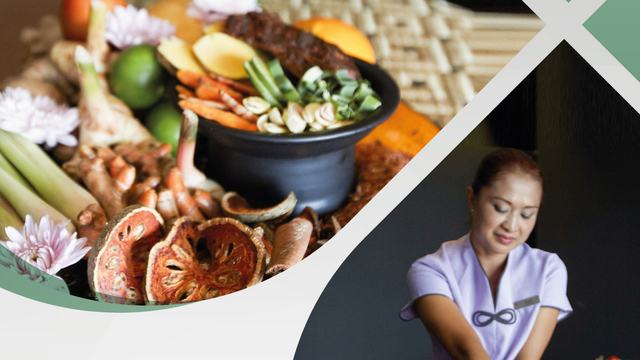 Enjoy our Spa Buffet, whereby you can select any Spa Treatment for 2 hours. Per Person THB. 2,000 net. Per Couple THB. 3,000 net. 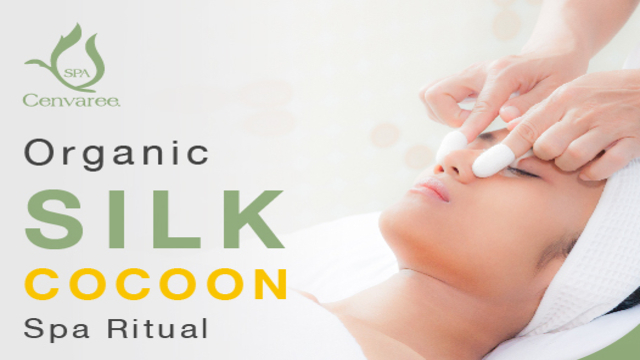 A customised facial specially developed for men. 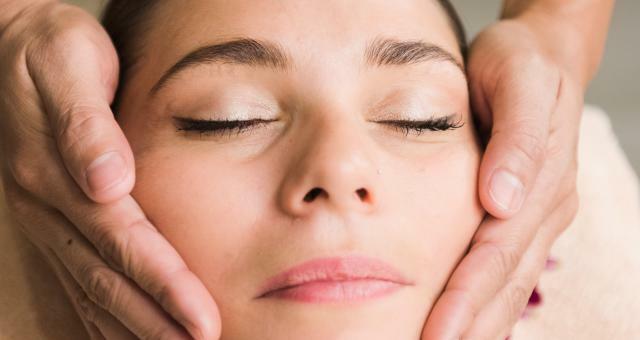 Facial procedures include cleansing step with all-natural skin care products, followed by exfoliation to cleanse the pores. Rich in enzymes and botanical extracts, this firming facial hydrates and instantly revives tired skin through the deep penetration of natural ingredients. 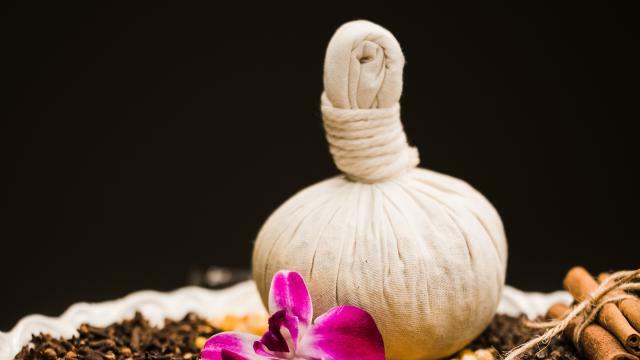 A traditional herbal body mask combining all natural herbs, botanical oils and clay to stimulate the lymphatic system and help eliminate toxins. This waming body mask will help to balancy your body's energy flow whilst promoting blood circulation throughout the body. Your treatment is paired with a relaxatin head massage. 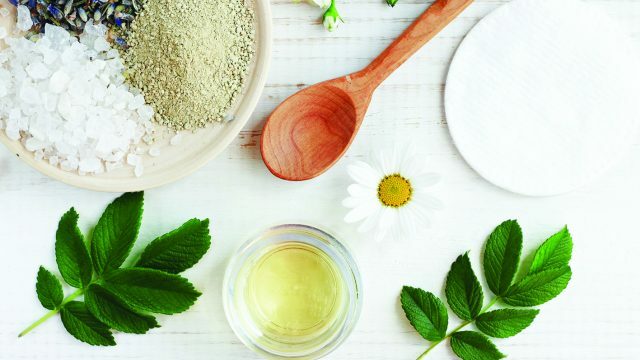 Calm, soothe and nourish irritated skin from sunburn with this nourishing concoction made from blends of fresh green tea, cucumber and therapeutic flower oils. Enjoy a heavenly scalp massage whilst your body is cocoon in the body wrap. After a refreshing rinse, aloe vera will be applied followed by a restoring cream to promote the healing process. A delicious intoxicating scrub for the coffee lovers. 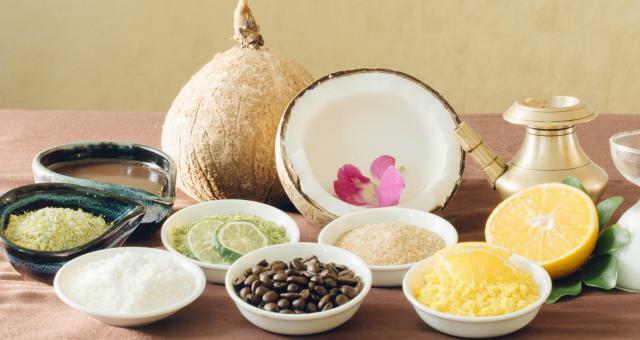 Help reduce cellulite and dull skin.